A personal color analysis is the first step in refining your style and loving what you see in the mirror every day. A custom color analysis takes your color discovery to the next level. Creating a 100% unique color palette in perfect harmony with your coloring. FEEL BEAUTIFUL Your analysis will determine your your wow colors in clothing and makeup. Your personal color palette is created so that each color is in perfect harmony with you and with each other bringing out the very best in your skin, eyes, and hair and allowing you to shine. SHOP CONFIDENTLY You’ll receive a custom color palette with luxurious fabric swatches to help you shop for your best colors and save money by knowing what works well for you. Your custom shopping fan includes 80 of your best colors including your best neutrals, power colors, dramatics, accents, metals, prints and pastels. 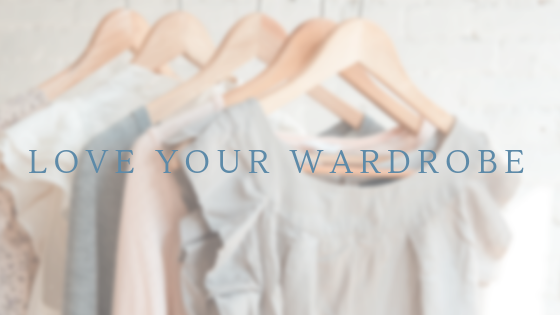 LOVE YOUR WARDROBE You’ll receive a video and 10-page report explaining your color identity and body shape to help you refine your style and create a curated wardrobe, A ½-hour follow-up appointment is also included to review makeup and/or clothing items. Love what you see looking back at you in the mirror and become effortlessly confident as you walk out the door each day by creating a unique style that is authentic to who you are and how you want to present yourself to the world. FEEL BEAUTIFUL Discover how the science of color and style can free you from self-consciousness, elevate your style, and lead you to appreciate your beauty. You will be taken step by step to determine the unique design pattern of your face and body and learn how to balance your proportions to create visual harmony and highlight your best features in clothing and makeup. 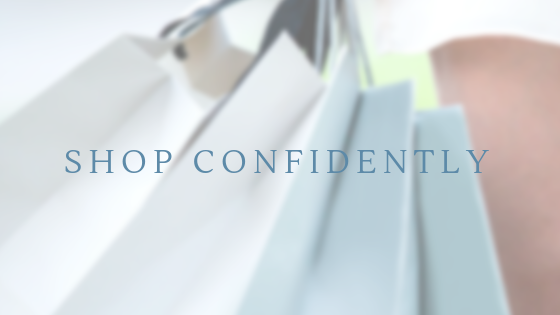 SHOP CONFIDENTLY Through our process together, you will become highly selective in your purchases able to quickly identify the clothing and accessories that balance and harmonize with your proportions and coloring. LOVE YOUR WARDROBE You will be free from a closet full of clothes with nothing to wear. You will know the outfit formulas that work best for your life, shape, and coloring and be able to confidently replicate them on your own.